AMARGADHI, Feb 10: Some eight airports based in different districts of the Far-West Province have not come into operation since long. In lack of government efforts, the airports which have shut their services during the armed conflict period are not coming into the operation. Khem Raj Paneru, Chairperson of Dadeldhura Chamber of Commerce and Industry, shared that local people are bearing the brunt of the shutdown of the airports. Only two airports — Geta of Kailali and Kolti of Bajura — are in operation in the province. 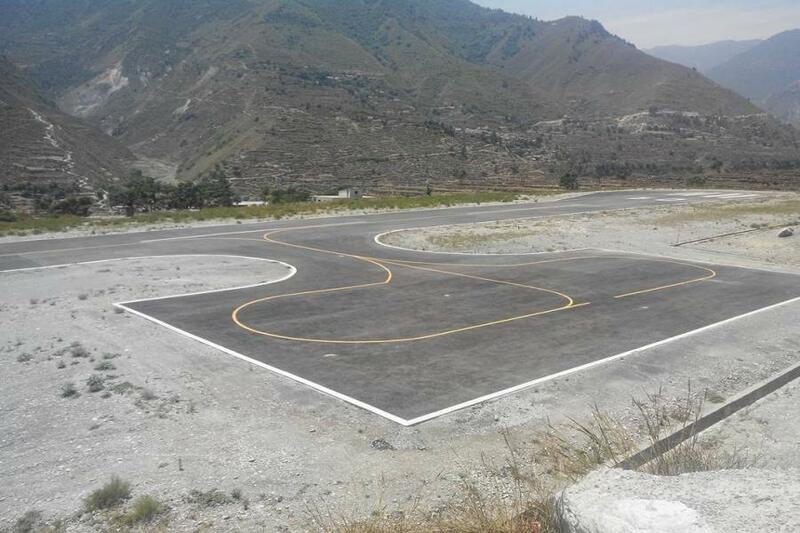 However, air service of the Kolto airport in Bajura is not smooth.